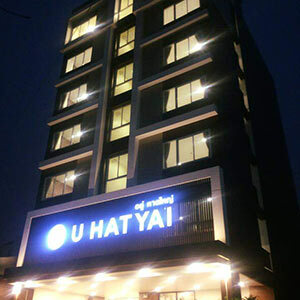 U HATYAI - Hotel. 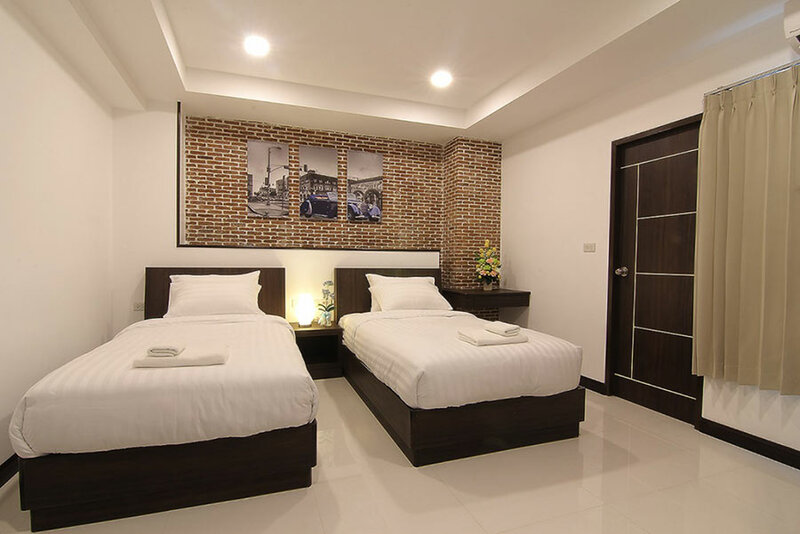 Guestrooms in Hat Yai, Thailand. 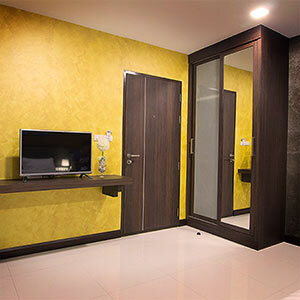 where you feel like home ! 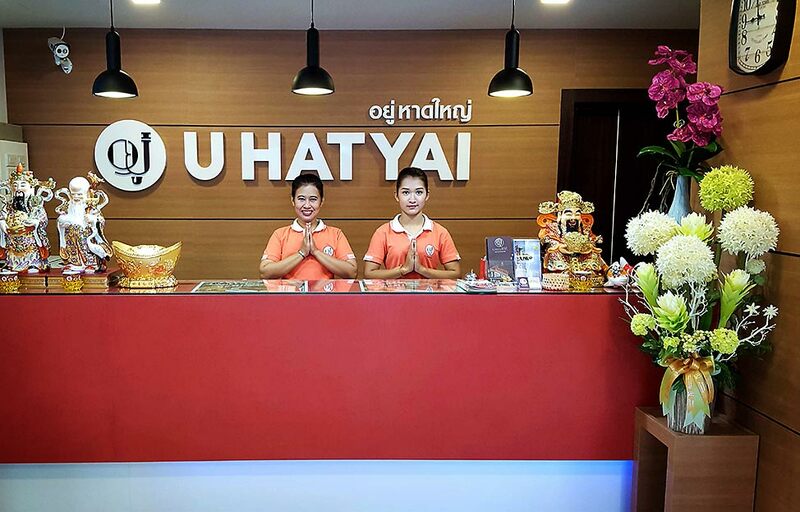 uhatyai welcomes all guests with friendliness and coziness, where they can sense as if they’re staying at their own homes. 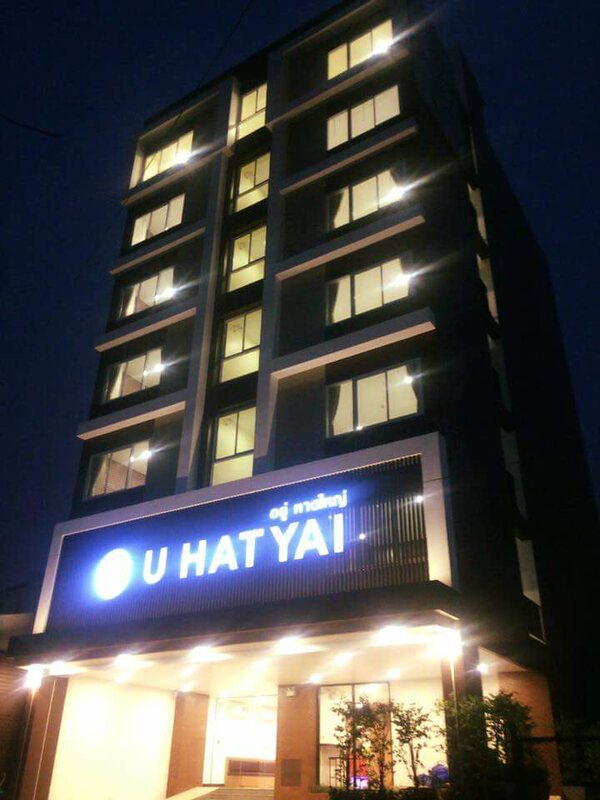 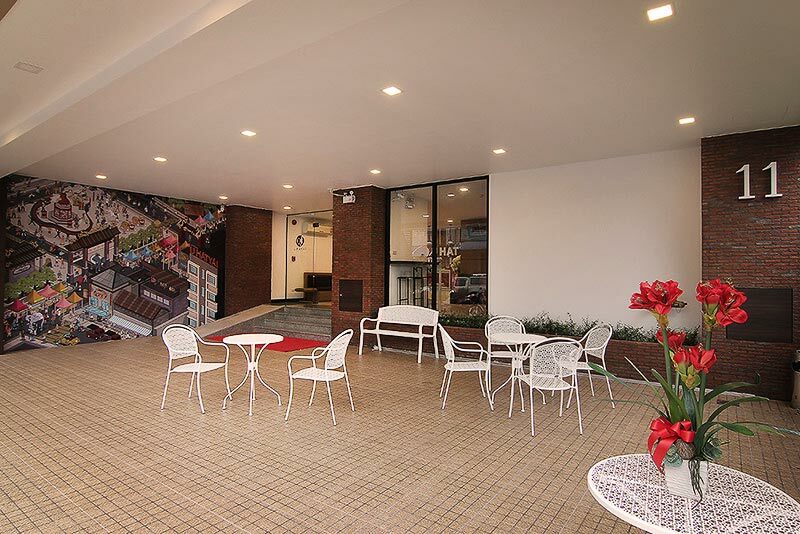 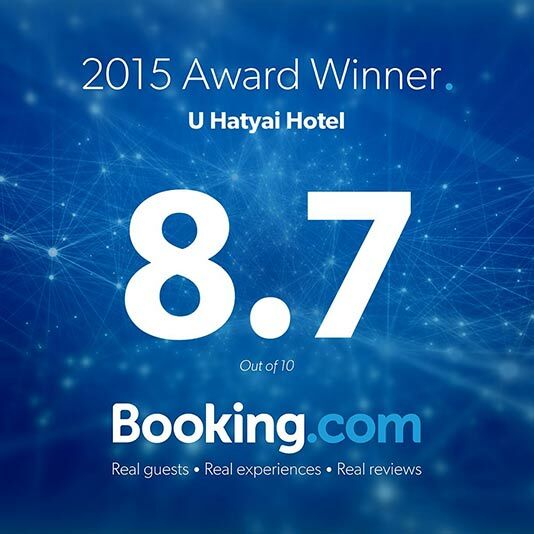 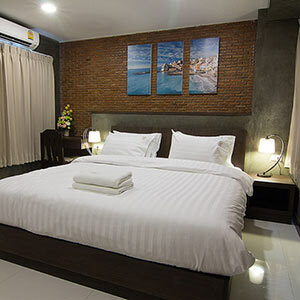 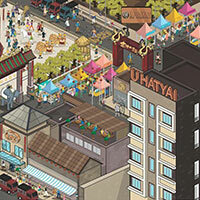 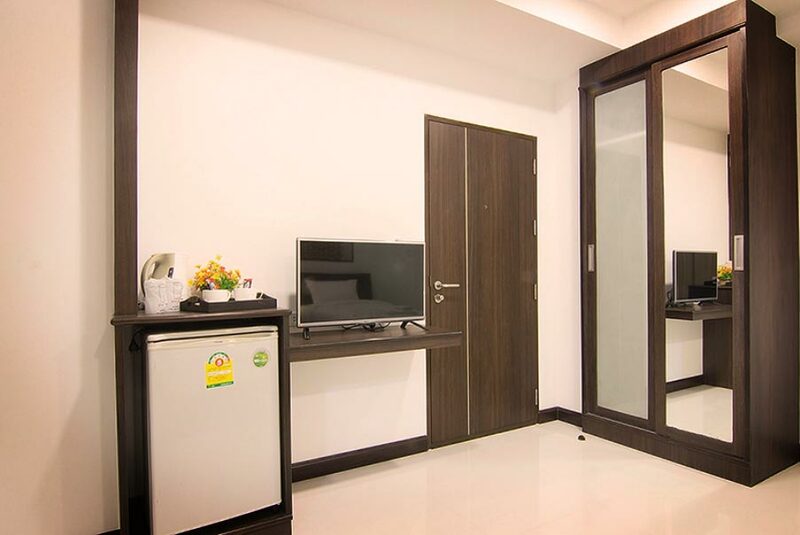 U Hatyai hotel is located in middle of the southern economic hub. 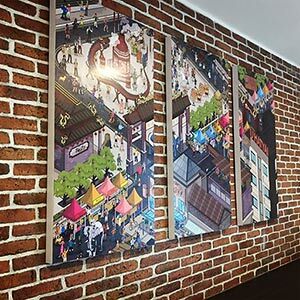 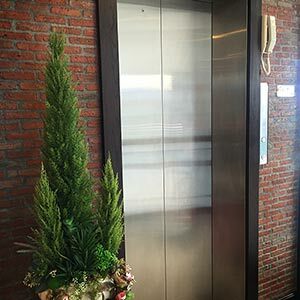 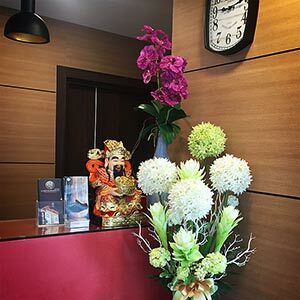 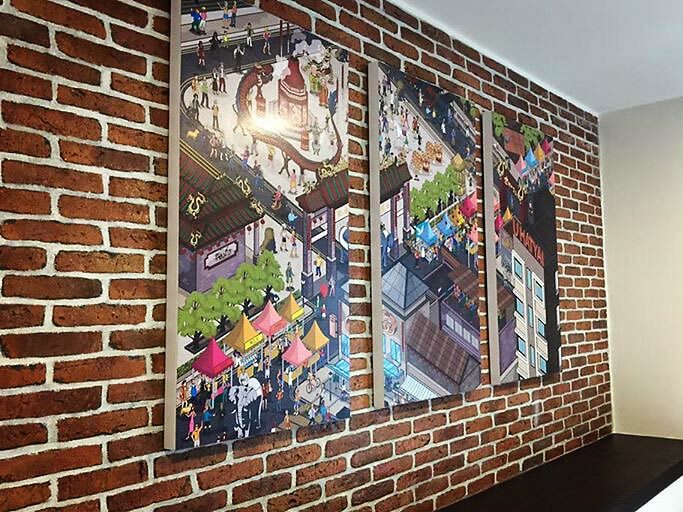 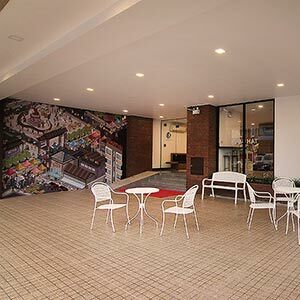 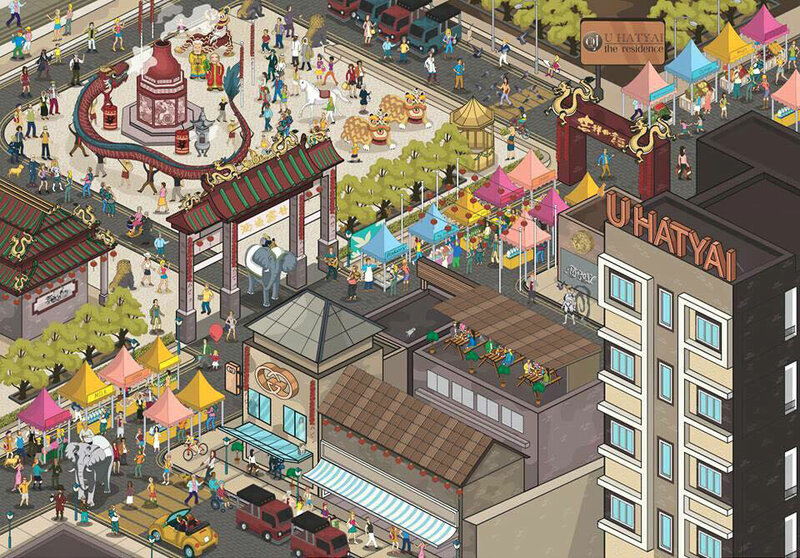 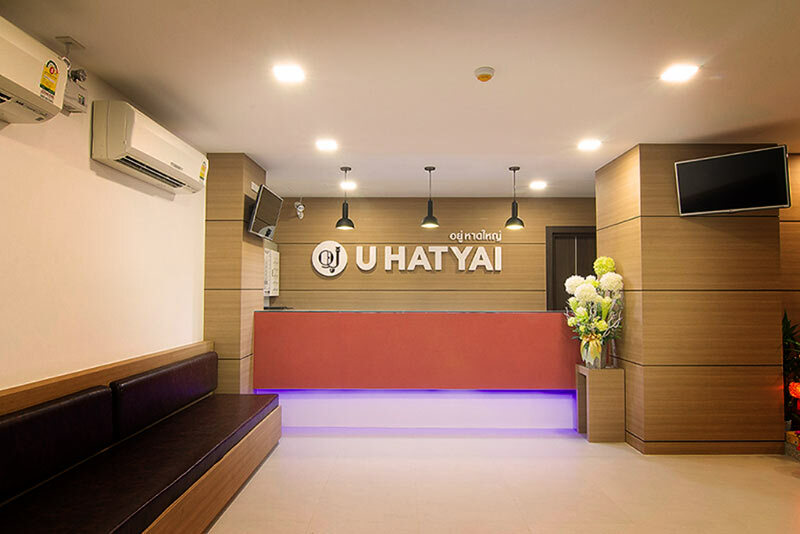 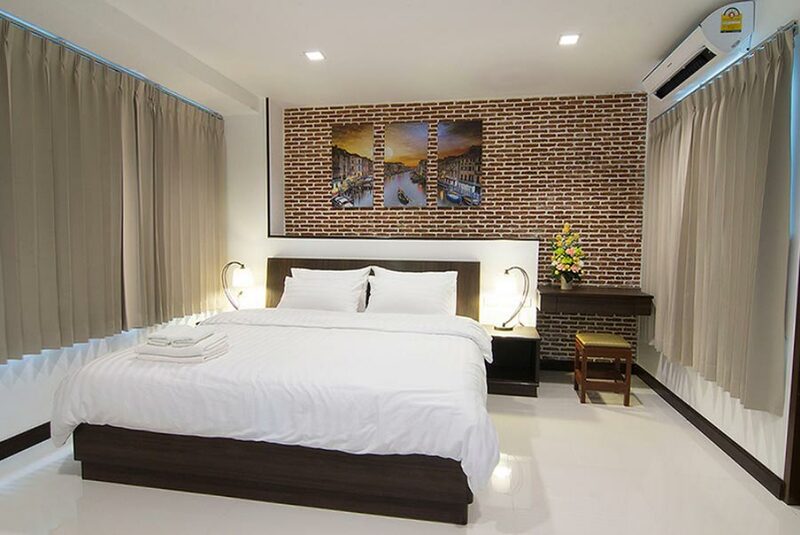 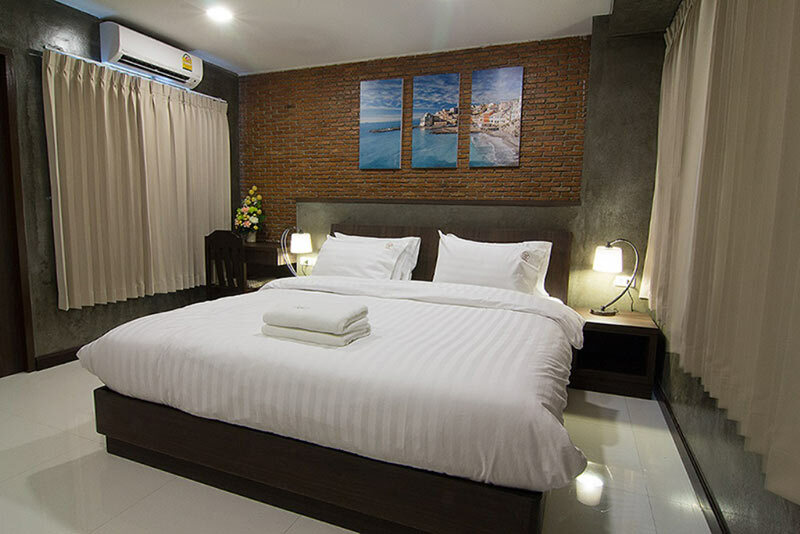 Staying at U-Hatyai hotel will allow you to visit city’s most famous destinations by only a few steps, whether local authentic restaurants or locals favorite markets such as Kim Yong market and Santisuk market. 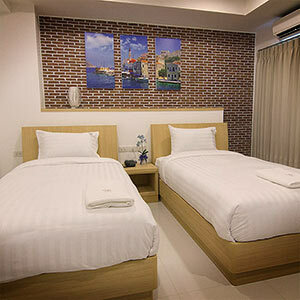 Besides, you can reach the airport within only 20 minutes. 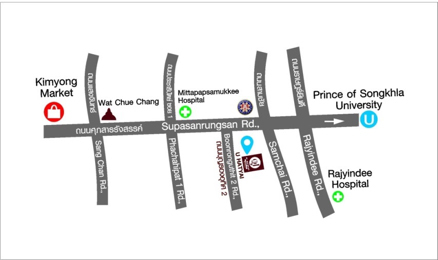 Local morning market is just 3 minutes by walk. 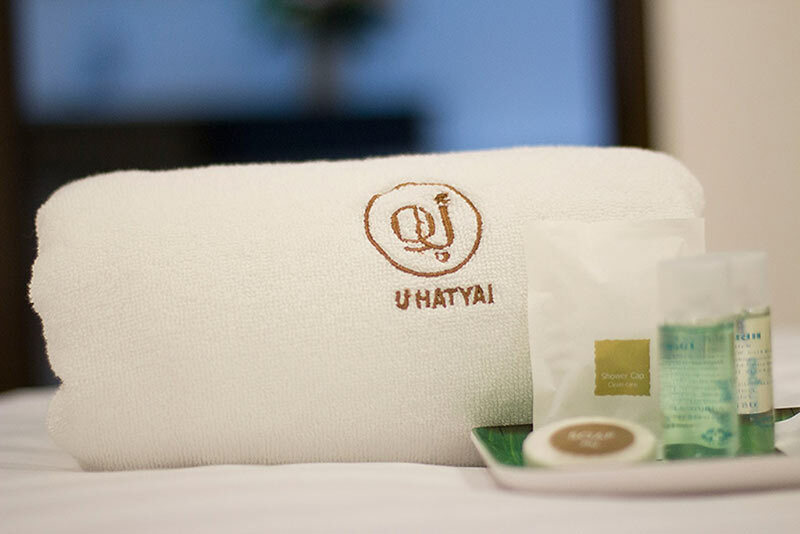 At U Hat Yai hotel, we give importance to every detail of our guestrooms, in order to deliver the feeling as if you are at your very own home. 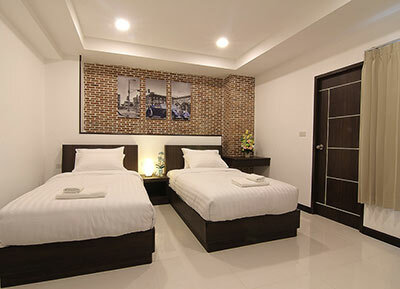 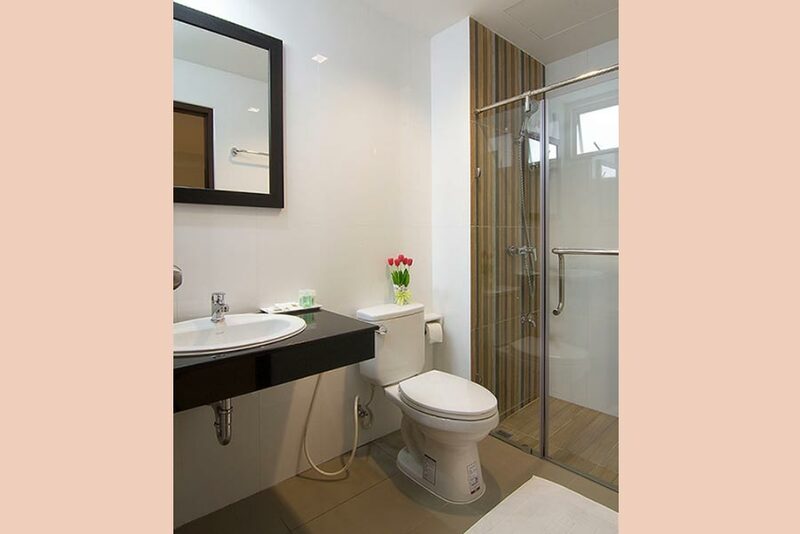 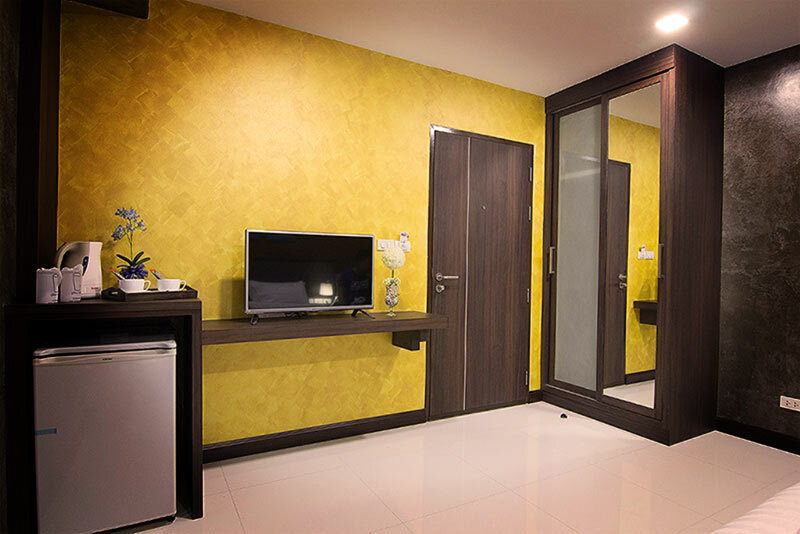 All guestrooms are ensured with comfortably and safety. 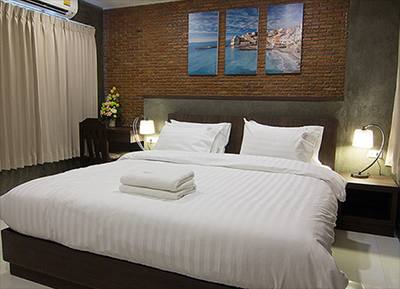 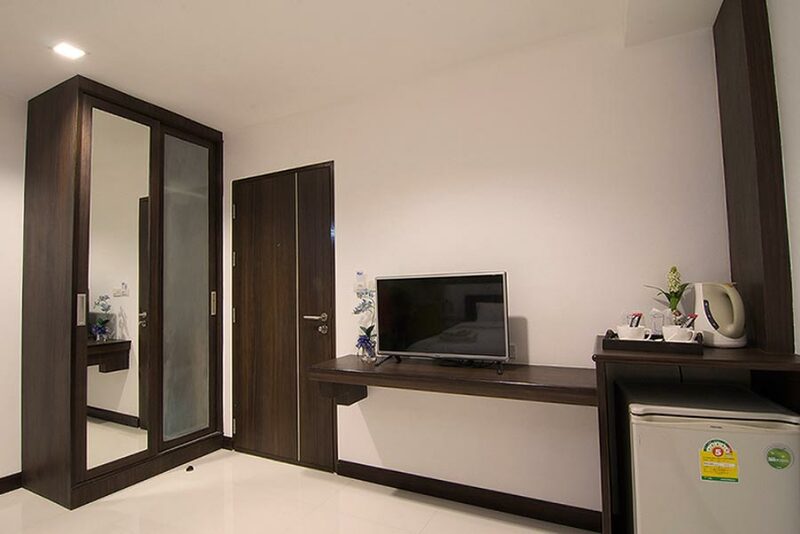 You can enjoy free Wi-Fi access, daily room service, LCD television as well as 24 hours security. 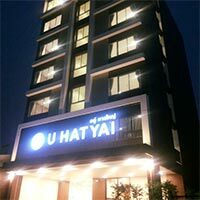 Uhatyaihotel would like to arrange the transport from the airport Hatyai to our hotel. 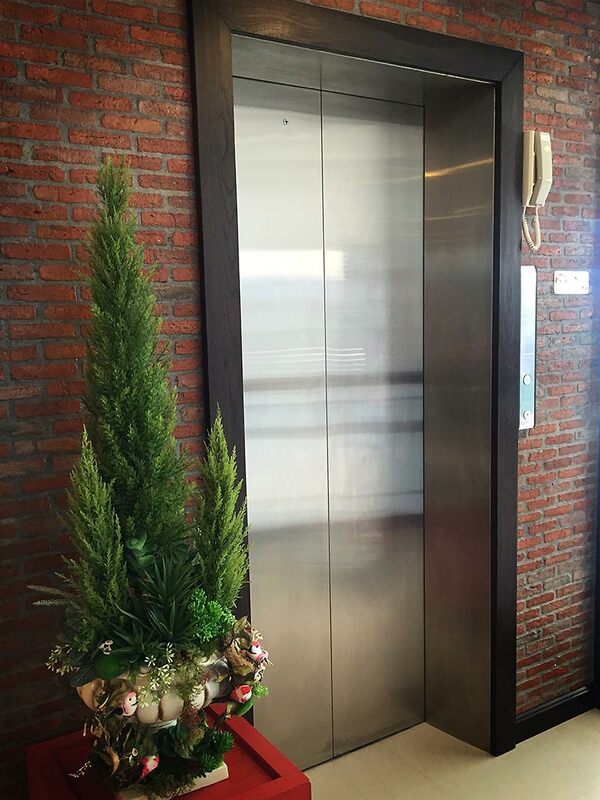 Please let us know, if you prefer to book this service. 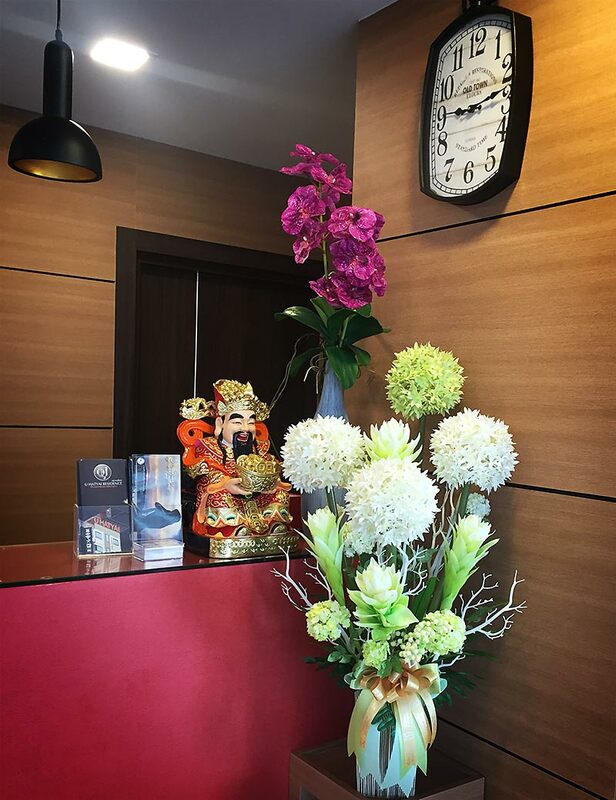 Call us or write an email to make a reservation. 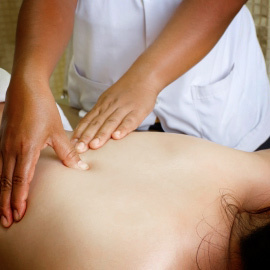 The picture "Massage" is from FreeDigitalPhotos.net. 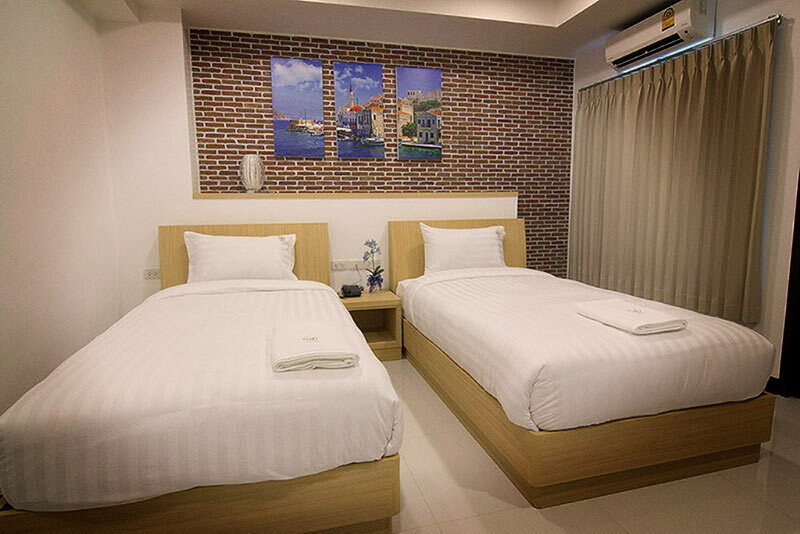 Bed: 2 single bed size 3.5"
Bed: 1 Double bed size 6"